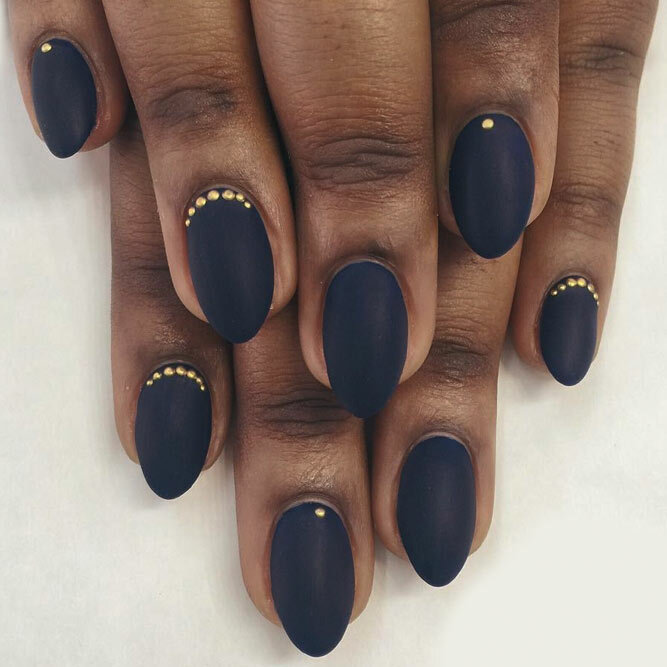 Sometimes it may seem that Nail Colors for Skin Tones need to be just trendy, that is it. 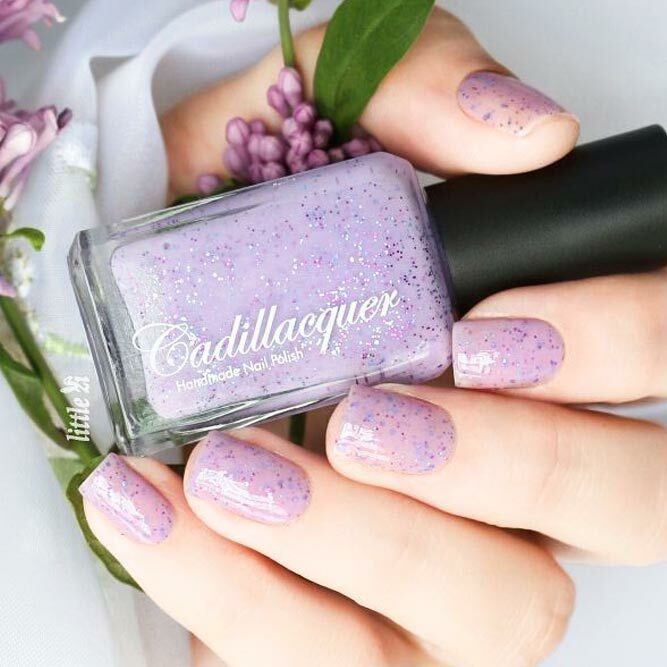 But then you have a look at your hands and realize that something that seemed to be perfect mani on the picture looks not that great on your hands. Why is that? 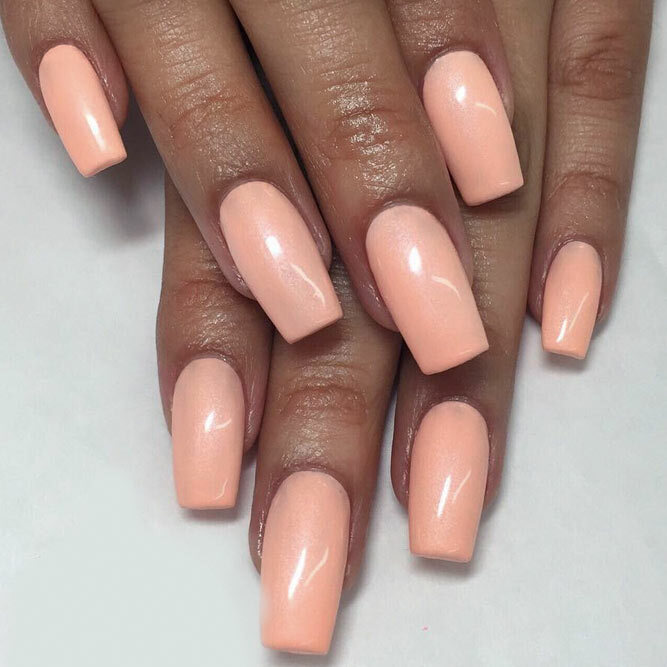 Well, the thing is that not only Nail Colors for Skin Tones should be taken into consideration while opting for a next manicure session, but also your skin tone. Trust us, it matters greatly! 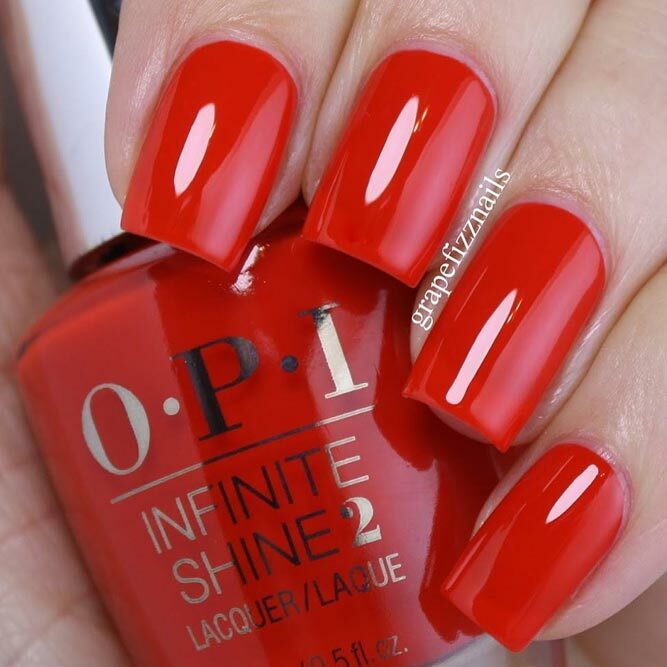 As for nail colors for fair skin, the list can go on and on forever. 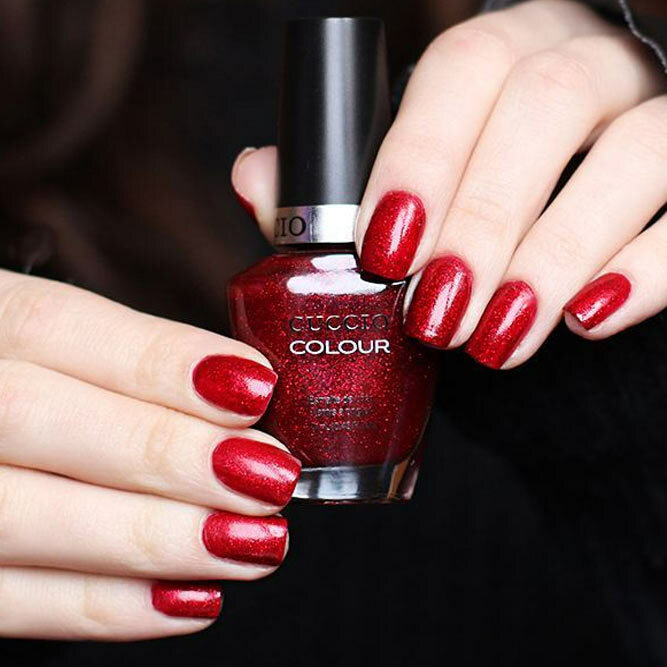 But you should keep in mind that what is too dark won’t work for your hands, except for reds. Pastel shades compliment everyone. 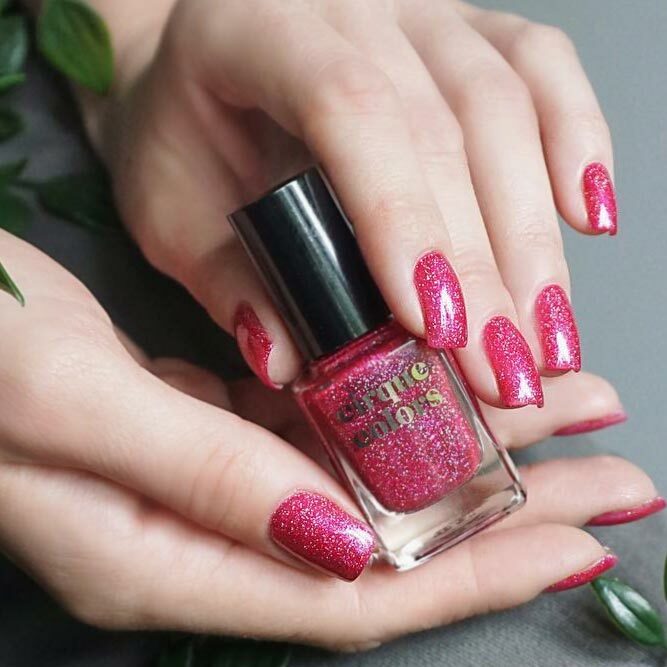 You should opt for pinks in case you would like to make your hands look younger. 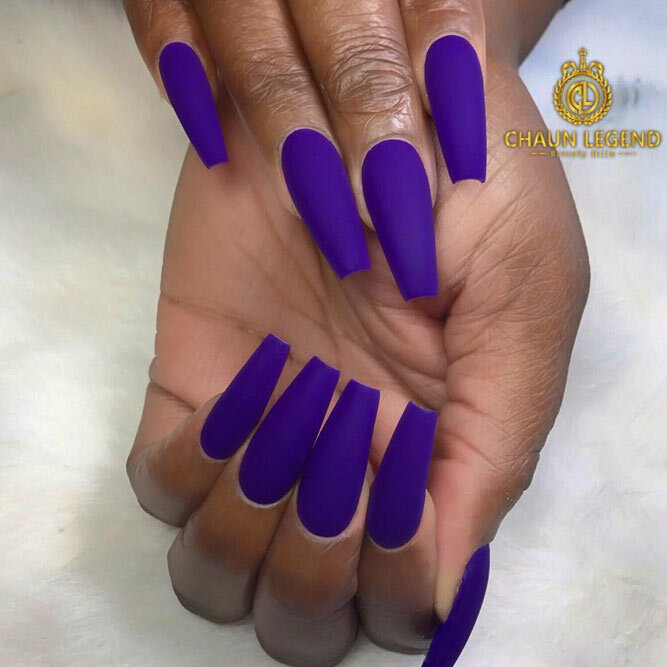 The advantage of blues and purples is that they are totally hip and can be used instead of mere black, the variety is pretty impressive: purple, plum, midnight blue, aquamarine, navy blue etc. 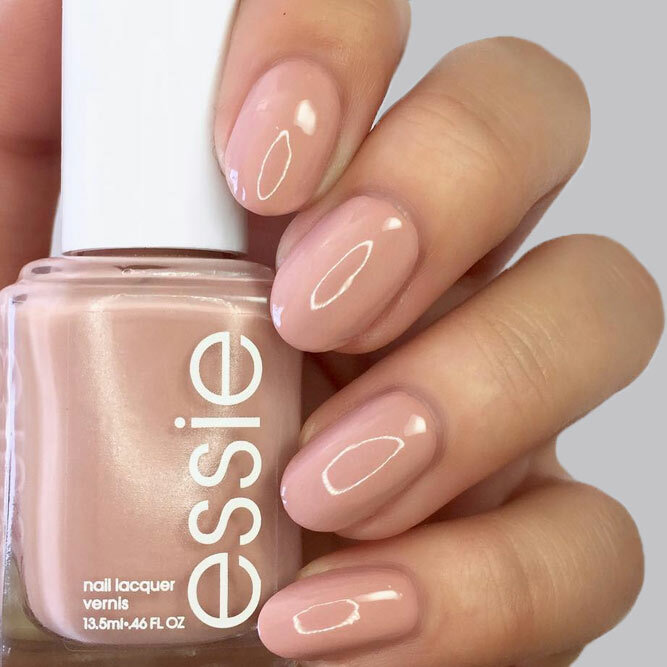 Among the best nail colors for olive skin tones, we would like to point out nudes. The thing is that beige shades make your hands look slimmer. 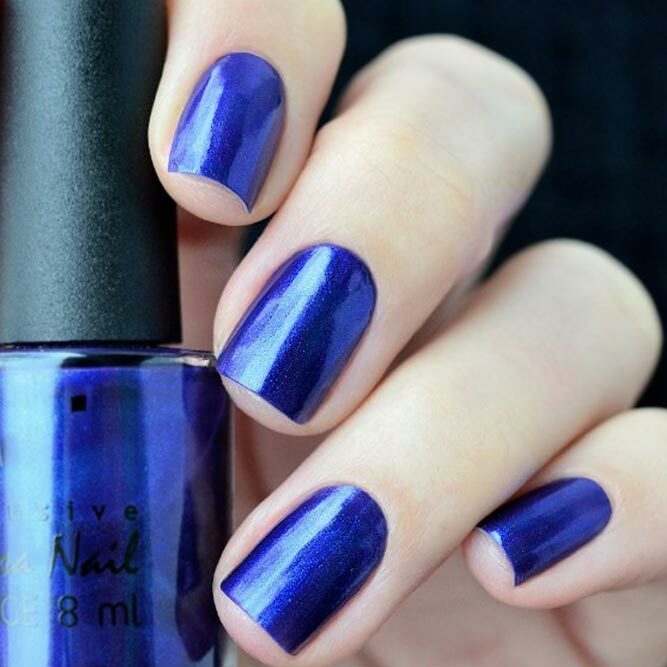 But if that is not your cup of tea, purples are also among flattering nail colors for medium skin. But you should definitely stay away from gold shades! And do not forget about peach and warm reds, they look great on olive skin, too. 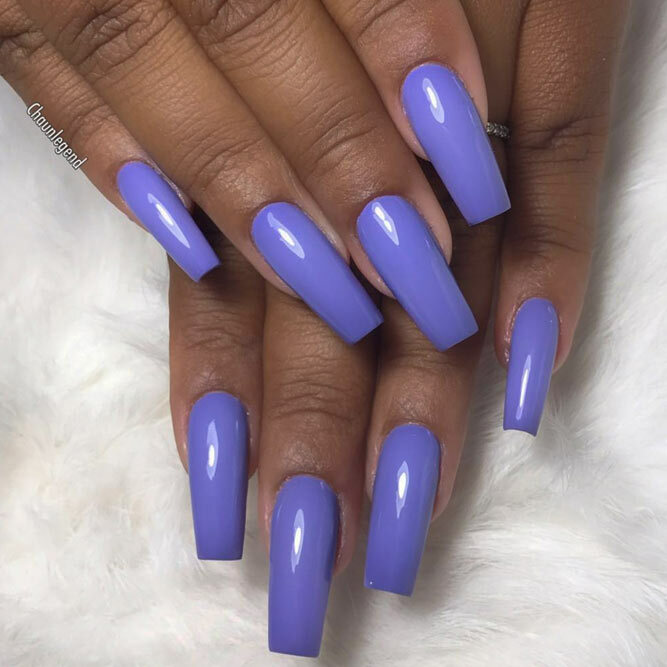 Among dark shades, pay a little bit of attention to aquamarine and purple hues.